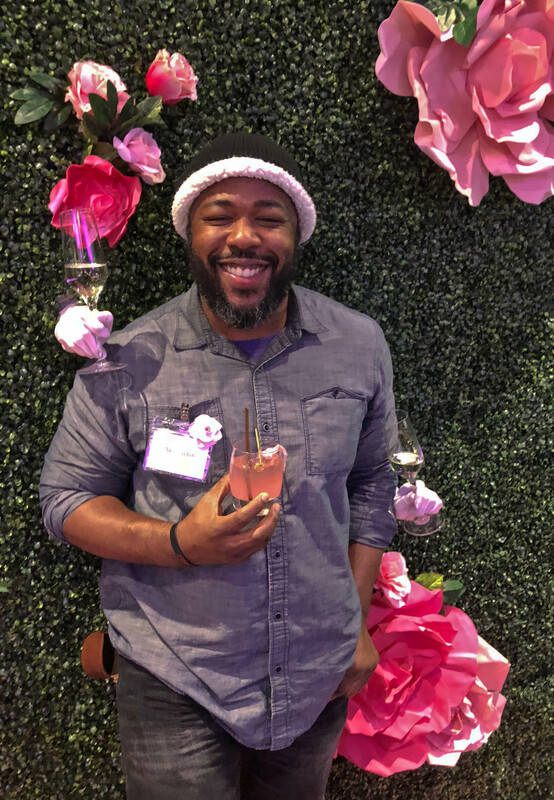 The Tapestry Collection by Hilton’s latest offering debuted last night with DJs, a ribbon cutting, deconstructed cake stations and more cotton candy than I’ve ever seen at a launch event. 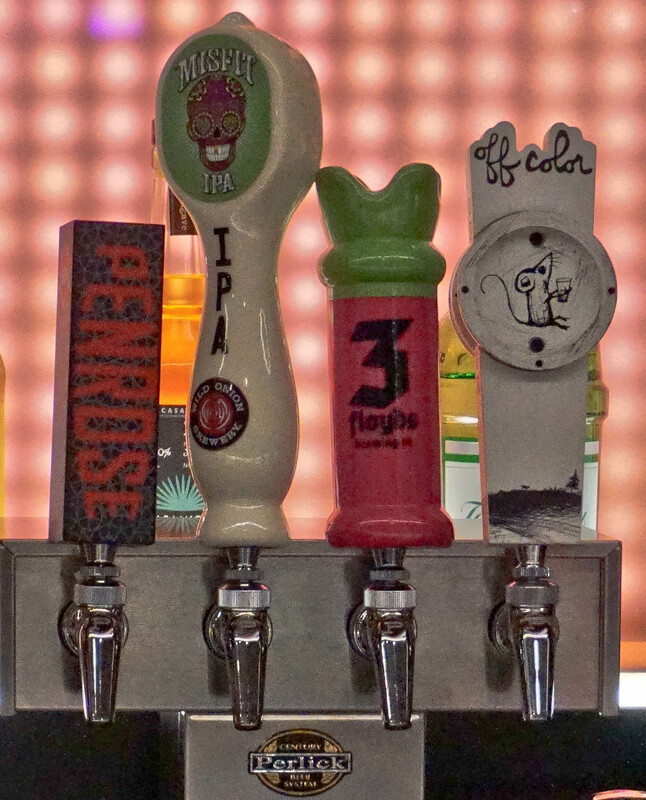 Beverage partners include Wild Onion, Penrose, Off Color and Three Floyds. All praises due to Windy City Distribution. 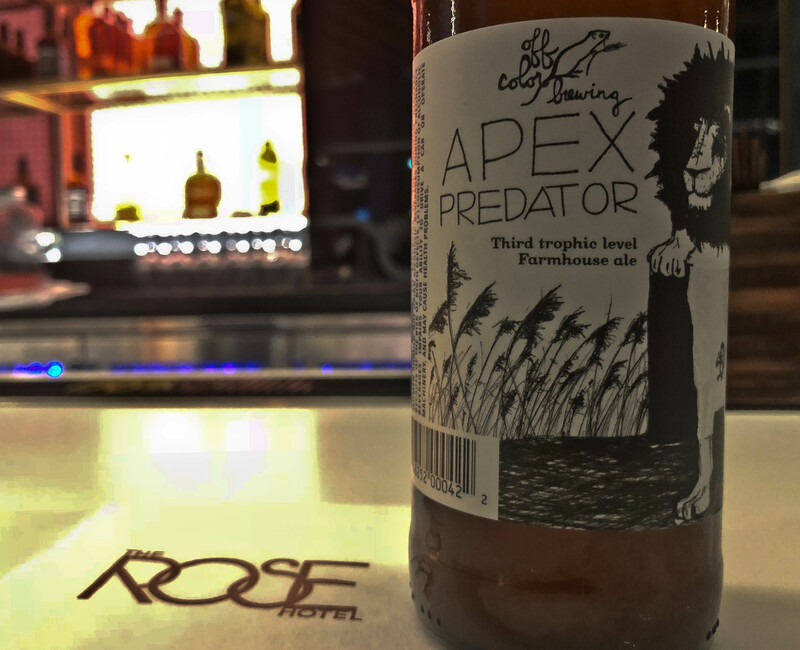 The wholesaler with arguably the best collection of beer brands in town has assembled a proper selection of offerings at the Rose. 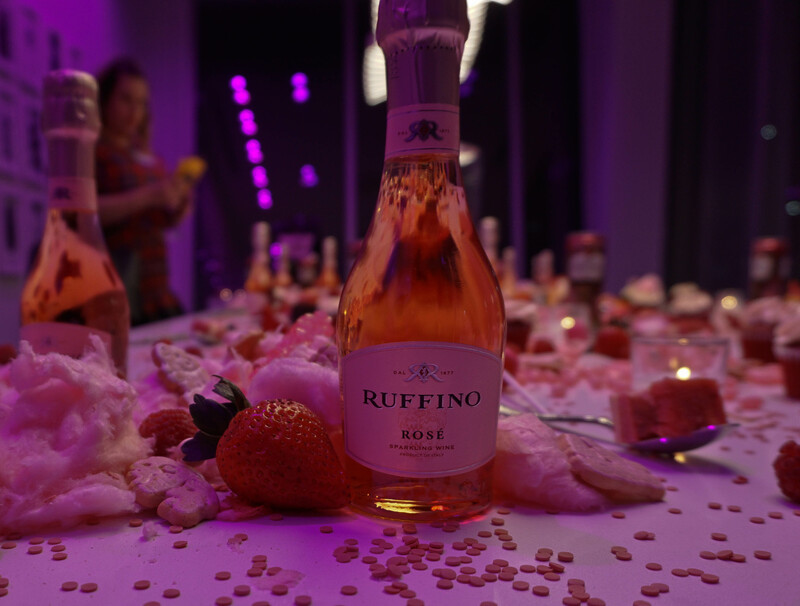 Opening Night was showcase of the entire first floor space including banquet areas, meeting rooms along with the hotel bar and lobby. 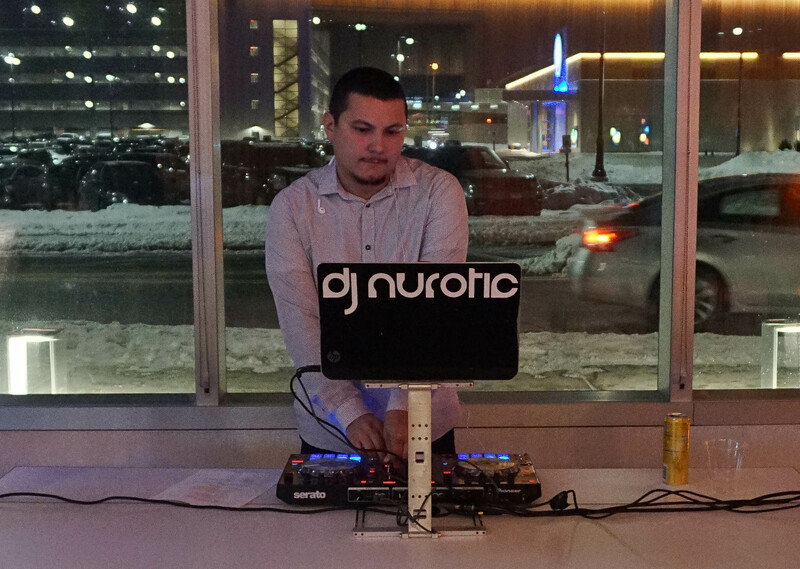 Mayor Bradley A. Stephens and Hilton staff gave presentations while KISS FM’s Dj Neurotic worked the 1s & 2s. 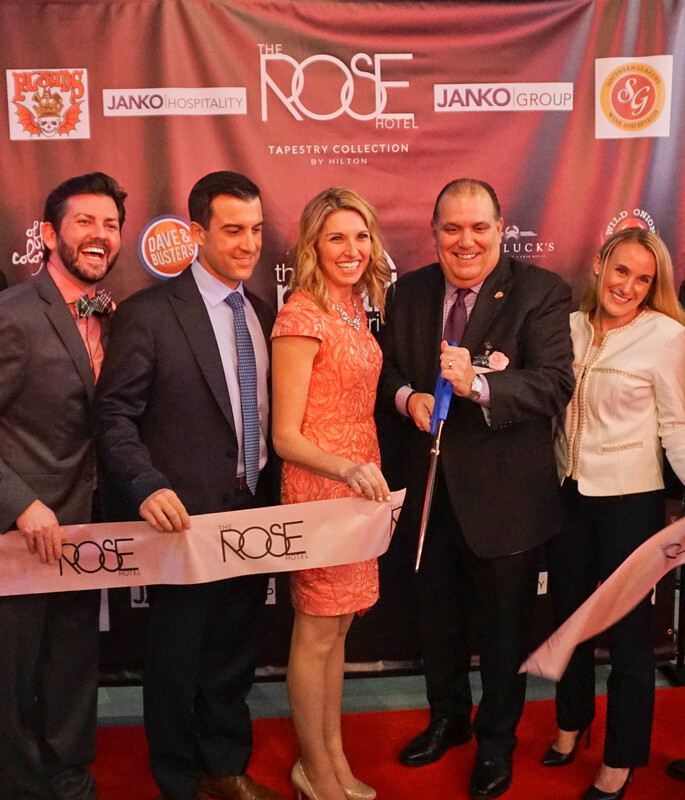 Rose Hotel appears to be a partnership with Truluck’s ,Carmine’s and Dave & Buster’s + Janko Hospitality. All three of those venues are neighbors of the hotel. Rosemont is slowly beginning to feel a lot like Naperville. It’s a town that brings the essence of the big city to the suburbs. 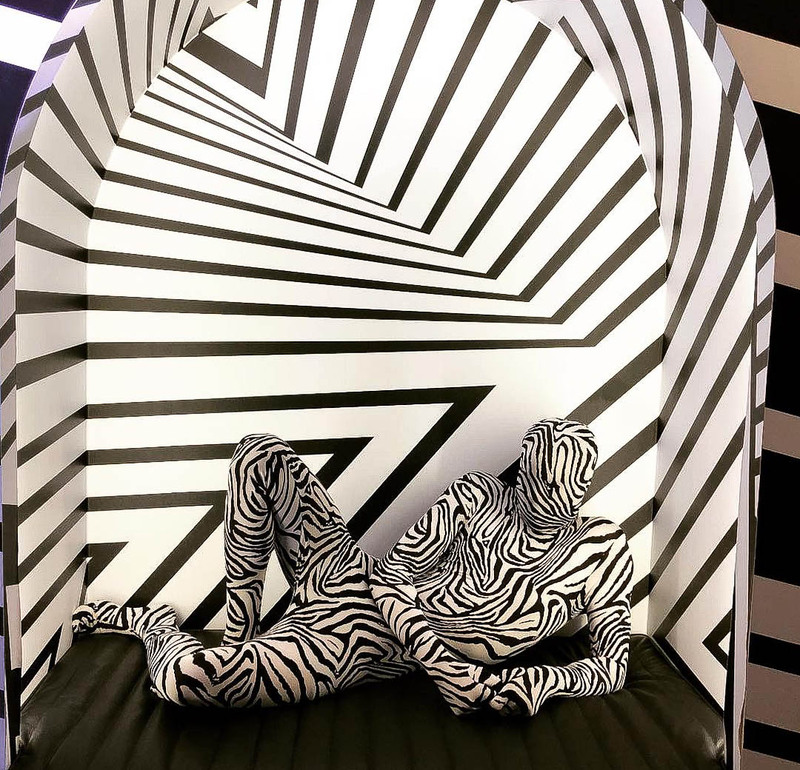 Best description of the scene was this it as something out of Alice In Wonderland. 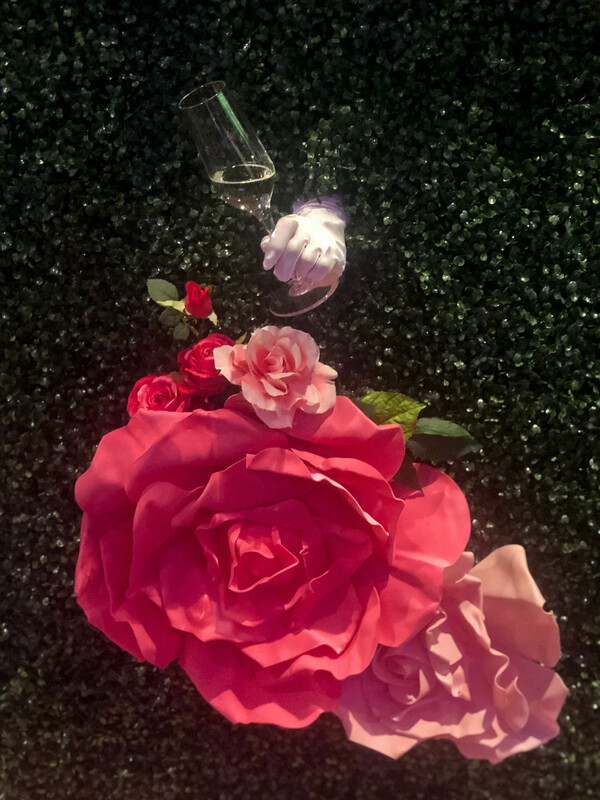 The garden photo wall came to life with white gloves offering glasses of champagne. 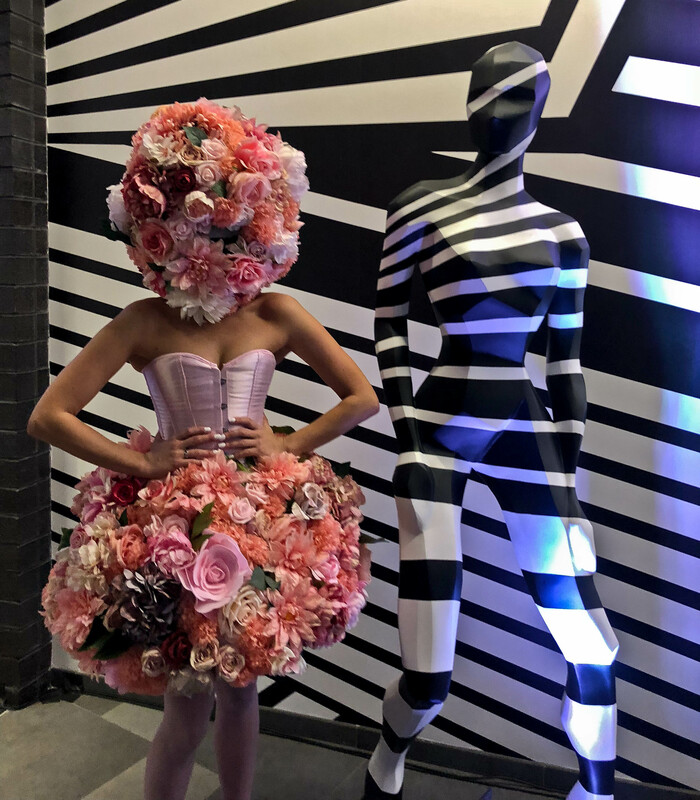 Models rocking full on rose bouquet heads greeted you near the conference rooms. 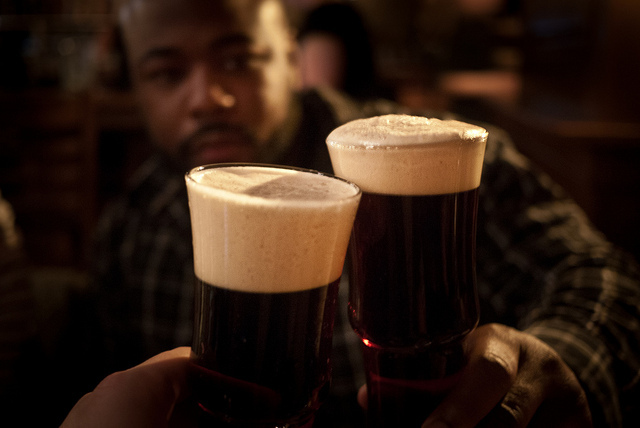 Reps from all four featured breweries were on hand to pour fresh samples. 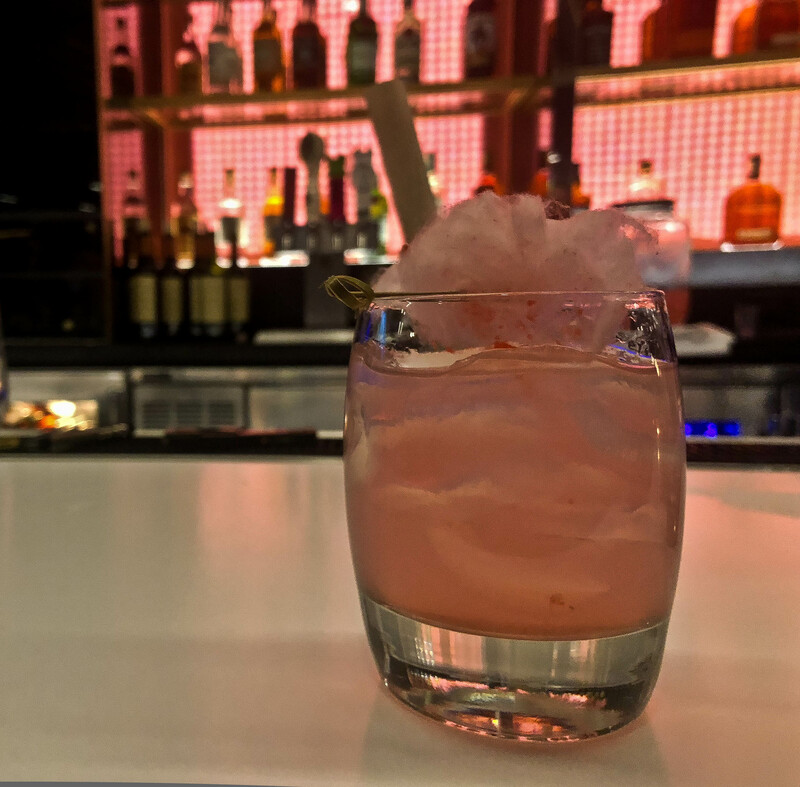 While the main bar featured five wine options and The X Rose Cocktail garnished with rose-colored cotton candy. 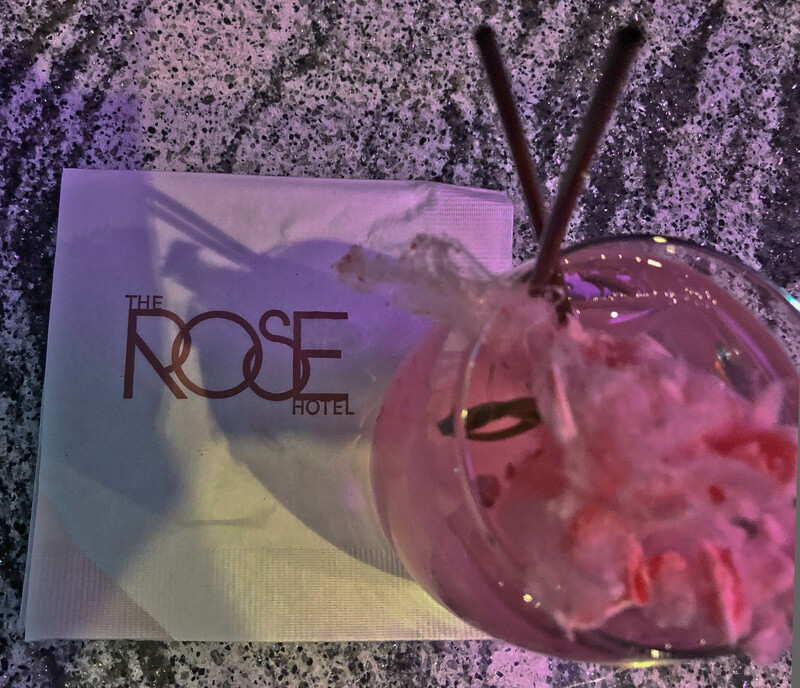 The Rose Hotel offers art appreciation and a level of style that the surrounding hotels do not. They’re having a raucous time over there in a posh, eclectic, design forward space with all local beer. It’s probably where I’ll be pregaming before my next flight.